Heartworm is a dangerous parasitic infestation. The heartworm parasite is transmitted through mosquitos. Heartworm larvae enter the bloodstream and will travel to the heart where they will grow into large worms. This has a detrimental effect on cardiac function. In areas where heartworm is prevalent, routine testing is highly recommended. Regular prevention is the best way to protect your dog from heartworm. Heartworm is transmitted through mosquitos. 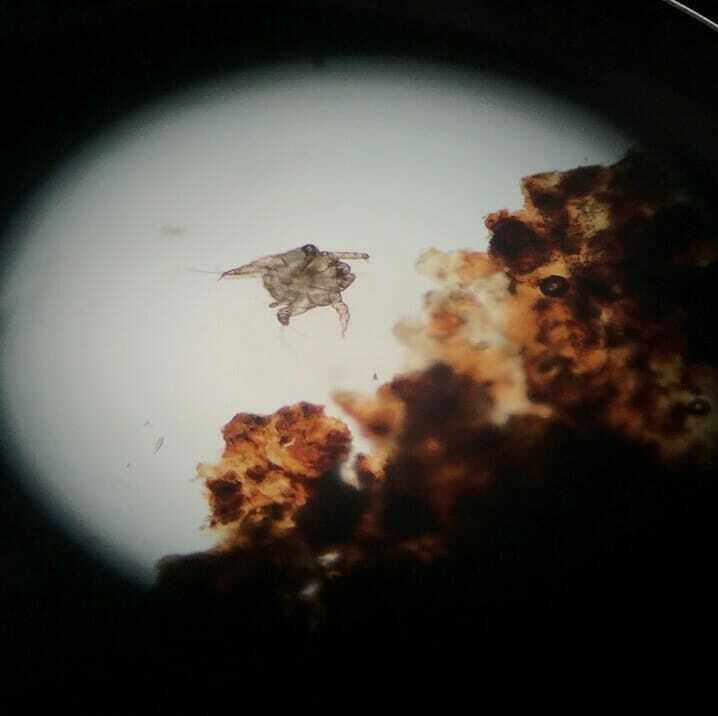 A mosquito who has fed off an infected animal can transfer heartworm larvae to multiple hosts through bites. If you plan on travelling outside of Alberta with your dog, we recommended preventative treatment. Treating heartworm can be challenging and we truly believe prevention is the best treatment. 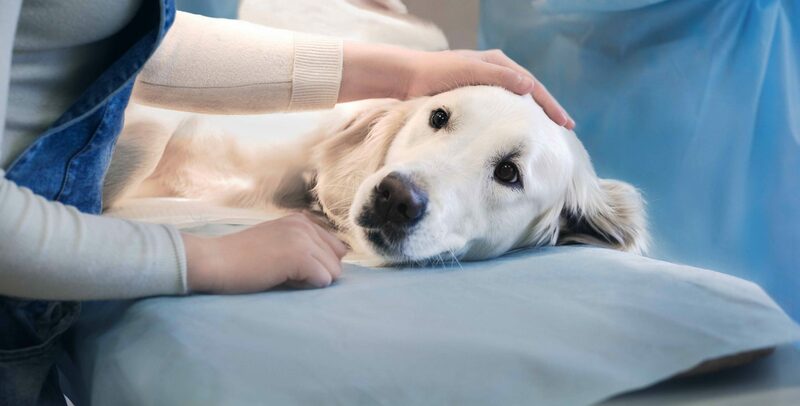 If your pet is diagnosed, our veterinary team will create a tailored treatment plan that is best suited for your pet. 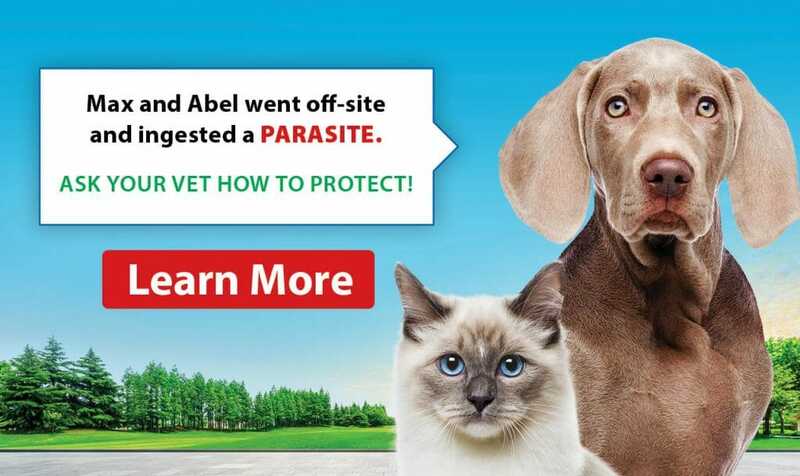 A heartworm infection is challenging to treat, due to the habitat of the worms. Full grown heartworms reside in blood vessels within your dog’s heart & lungs. When adults are killed, there is a risk of blockages within those vital organs, therefore, treatment can be a difficult and lengthy process.